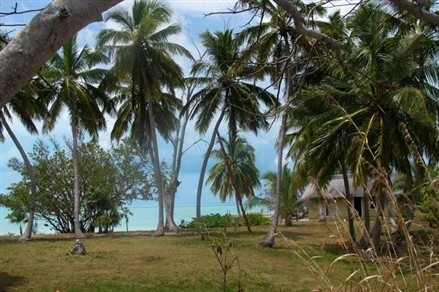 The island, which includes a 4,000-square-foot-house, has two miles of coastline and 145 acres of land. It's about five minutes by boat from the island of Great Exuma, which has an international airport and luxury resorts. 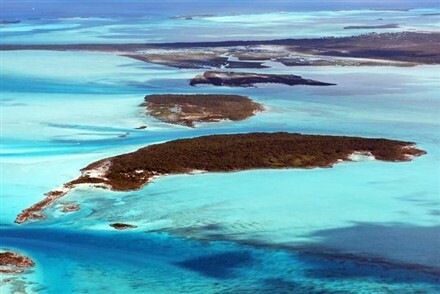 Celebrities like David Copperfield and Tim McGraw and Faith Hill own islands nearby. The Harrington brothers purchased the island in 2006. Steve Harrington says they're selling because they're developing several other islands and need to raise capital. "We've taken an investment-banking approach to buying up trophy properties in the Bahamas," he says. The island is listed with Phillip Yaffa of Engel & Völkers, a Miami-based real-estate company.